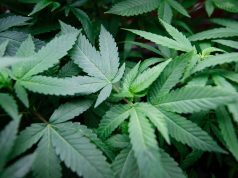 STATEN ISLAND, N.Y. – The city of New York is scrambling with the recent debate on marijuana legalization approaching the city of New Jersey. More specifically, on the New York-New Jersey border. 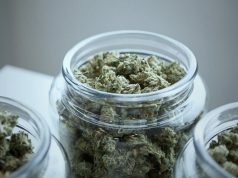 The Governor of New Jersey, Phil Murphy, has already announced that he plans on approving the bill focused on the marijuana legalization, should it be incepted. If it falls through, citizens of Staten Island will be able to travel to New Jersey with the intent of purchasing or using weed and make it back to Staten Island with no qualms whatsoever. The problem now arises from the fact that New Yorkers would need to be stopped prior to their visit to New Jersey to ensure that the drug is not brought back with them. The most likely scenario is law enforcers will be setting up checkpoints at the NY-NJ bridges. In the imminence of marijuana legalization in New Jersey, reporters were sent to the Pacific Northwest to learn more about possible scenarios or plans in dealing with this issue. 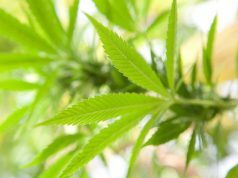 Oregon is one of the states that has legalized the recreational use of marijuana, while Idaho still prohibits the use of the drug. Needless to say, New York can take notes on how officials are cracking down on weed being brought into Idaho or how they are dealing with the influx of drivers coming into their state under the influence of the drug. Kyle Lawson and Amanda Steen, reporter and multimedia specialist, respectively, are brought in with police officials from Idaho on a ride-along. This is to see how officials from Idaho are cracking down on traffickers and drivers under the influence alike. 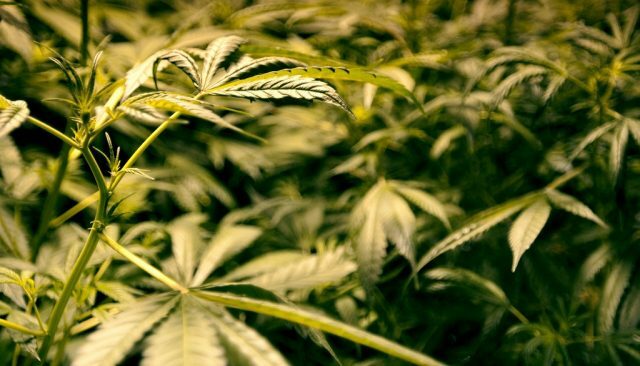 State troopers along the Idaho border stated how common it is to see a regular stream of marijuana come in from other states. The usual suspects come from states like Washington and Oregon where marijuana legalization is a reality. One law enforcer, Curt Sproat, compared the days when marijuana was still illegal to today when he’d see the drug every time he’d go on patrol. In addition, he could also compare the days, then, when possession of marijuana would lead to arrests to now when what all the perpetrators receive are just misdemeanors. Although expected, Trooper Sproat has stated that the recreational marijuana legalization in other states had led to the increasing number of offenders. This has led to the state having problems with some of their jails becoming too crowded. People caught with the drug or even just some drug paraphernalia would account for the majority of the number. However, business is booming for high-end traffickers that bring in goods to states such as Idaho or Texas, where the law is strict regarding marijuana. This makes them the main marks for law enforcers. This puts into perspective how helpless the troopers really are when it comes to constraining the influx of marijuana to their respective states. Is this what the city of New York has to look forward to? Although New York’s problem about marijuana legalization would be at a significantly smaller scale compared to the states of Idaho or Texas, it’s still a problem they will have to tackle nonetheless.